Welcome to the Beardmore Centre for Health Science, a unique venue providing an exceptional focal point for training and research activity for healthcare professionals across the country. 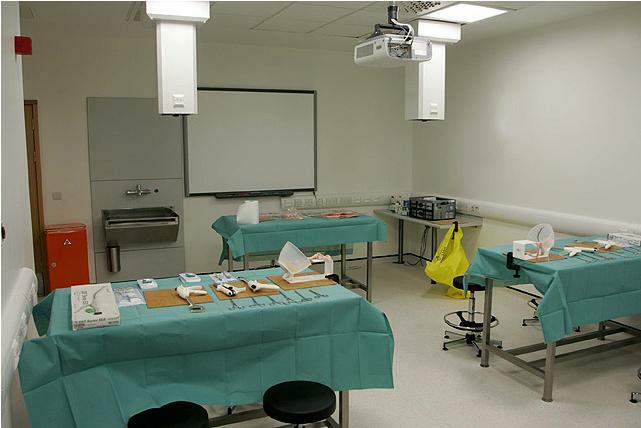 enhance surgical skills training through the provision of a purpose built area with the ability to live stream surgical procedures from the hospital. fibre optic audio visual links from our cardiac catheterisation laboratories (cath labs) and theatres, providing the opportunity for enhanced surgical skills training. 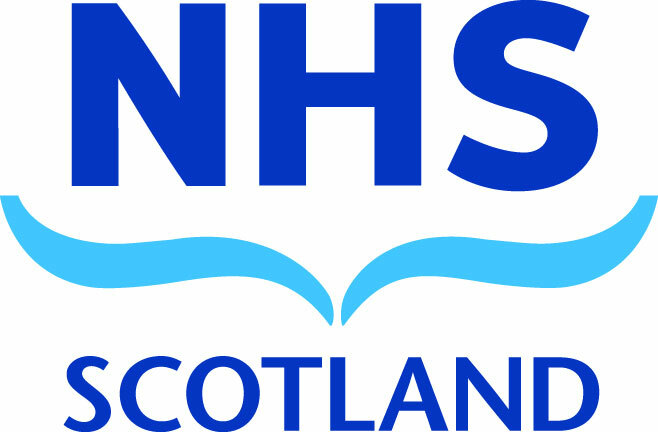 The Centre is the latest addition to the NHS National Waiting Times Centre Board, which is also home to the Golden Jubilee National Hospital and The Beardmore Hotel and Conference Centre – a unique facility combining excellence in medicine and healthcare with excellence in conferencing and hospitality.